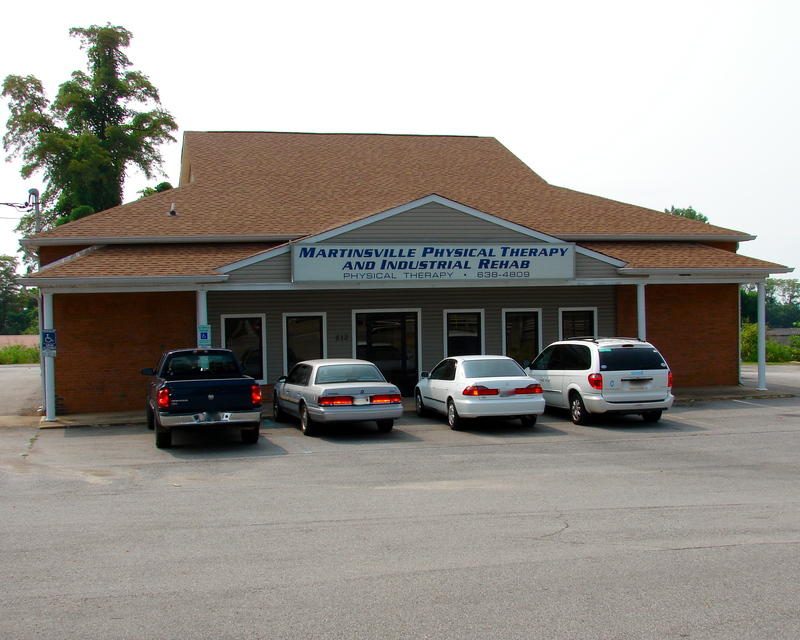 We are pleased to welcome Zach Taydus, ATC to the team at Martinsville Physical Therapy. Zach is a Certified Athletic Trainer. 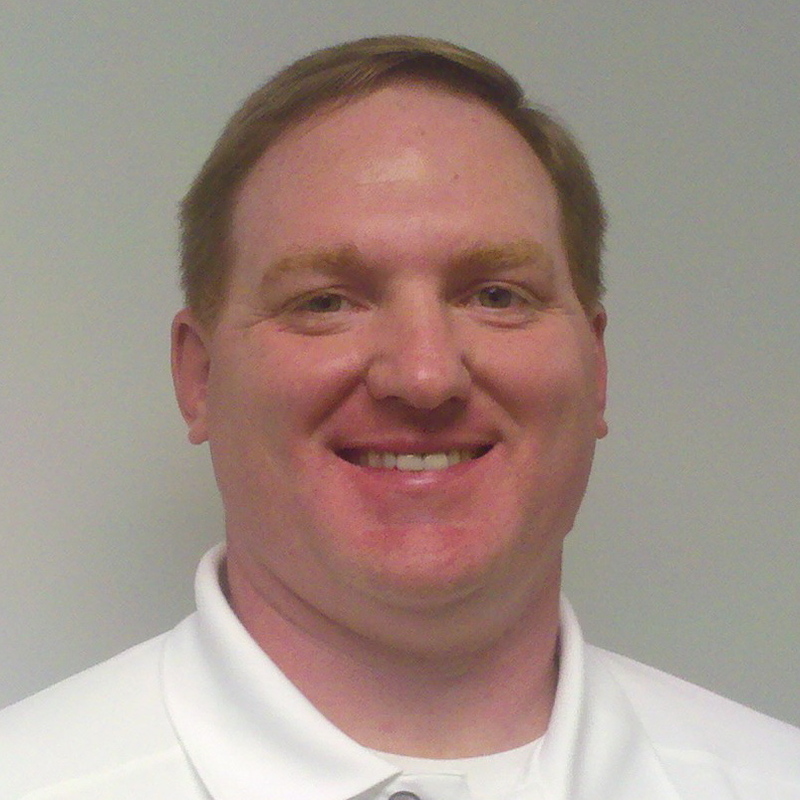 He will use he athletic training knowledge to support the physical therapy staff. He will also be available to provide athletic training services in the community. 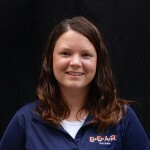 Jeannette is a physical therapy patient at Roxboro Physical Therapy, an affiliate location of DOAR. 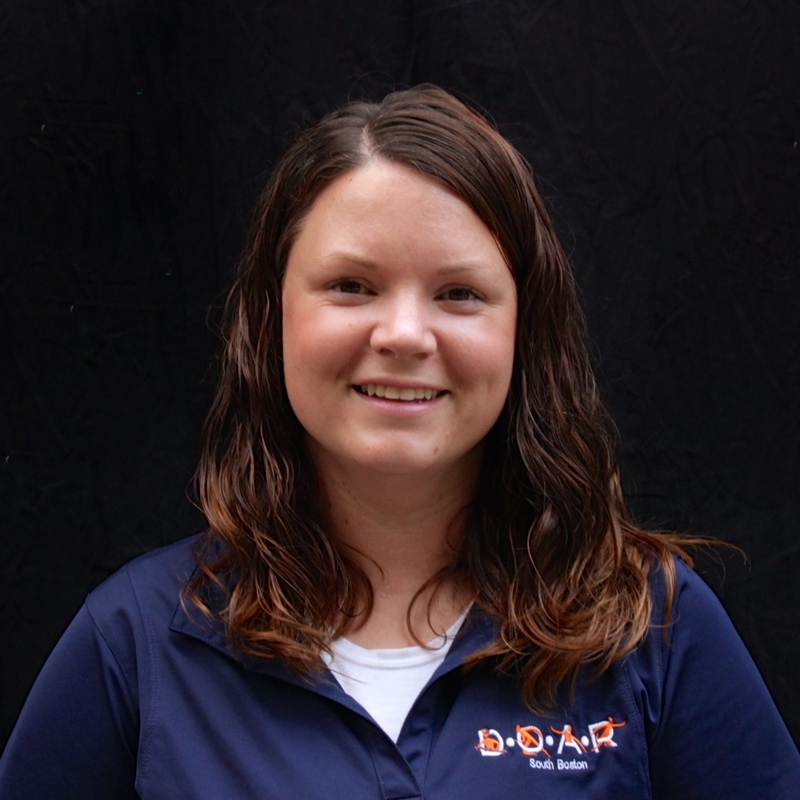 She works with Michael Tamaddoni, DPT, and Sarah McDowell, ATC. 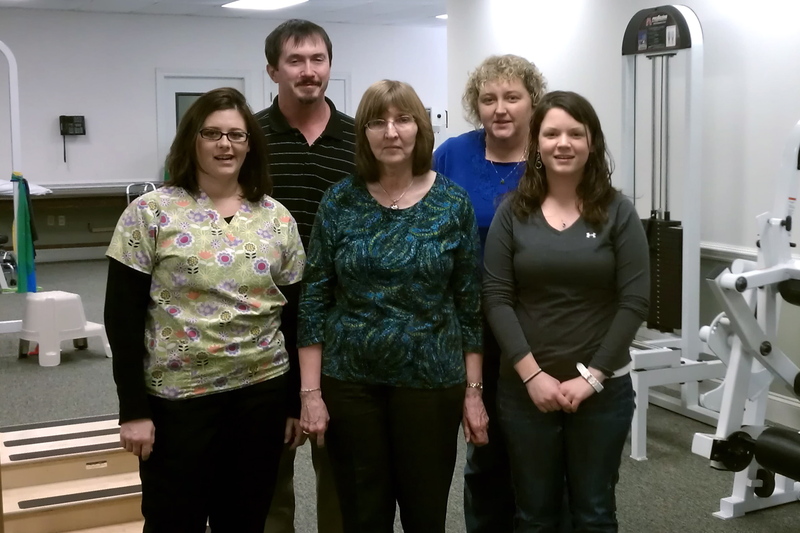 Why did you begin physical therapy services? I’ve had 5 cervical spine operations over the past 20 years. After my most recent operation, I was referred to physical therapy to strengthen my neck and back. Since starting services at Roxboro Physical Therapy, I was also diagnosed with myasthenia gravis, which causes muscle weakness. How would you describe your status prior to starting physical therapy services? When I started, I couldn’t move my head from side to side, and I couldn’t move my arms above my shoulders. I also couldn’t sit or stand for long periods of time, which meant that I pretty much couldn’t do anything: I couldn’t drive. I couldn’t sit up to read or sit at a computer desk. I was having trouble eating. I couldn’t shower, or do my hair. 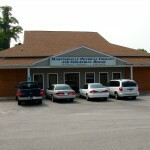 How would you describe your experience at Roxboro Physical Therapy? Due to these surgeries, I’ve also been in and out of physical therapy for the past two decades. 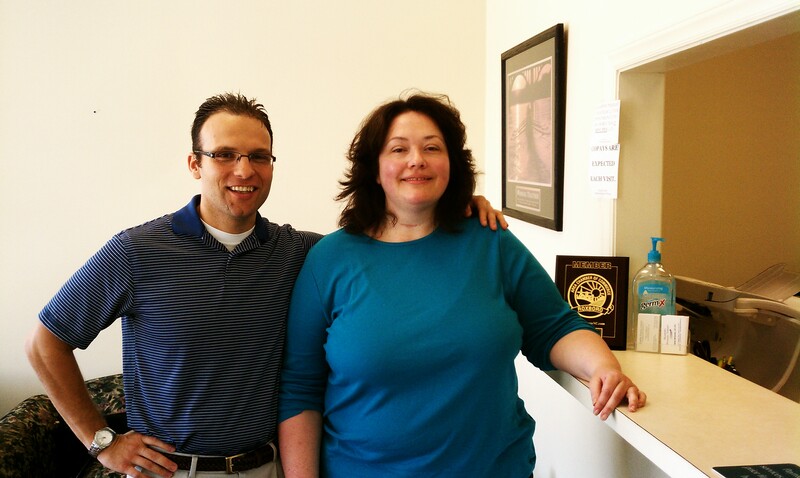 During my evaluation, Michael [Tamaddoni] was more thorough than any other therapist that I’ve worked with before. Before I was diagnosed with myasthenia gravis, he addressed my “mystery pains,” instead of ignoring me when I described what I was feeling. I owe him everything for that! The entire team listens to you and works with you. I trust them, and when you trust people, you respect them. On days when I’m feeling bad, I feel like I’m letting them down. But, they actually listen to what I say and adjust my treatment. They have a really good ability at anticipating what people are about to do. For instance, if I’m doing a certain exercise and I have a tendency to move the wrong direction, they’ll warn me before I do it and prevent me from hurting myself. They can do that because they stay with you and guide you through the exercises. How would you describe your progress so far? I’m still working on sitting for a long time, raising my arms consistently, and continuing to get my strengthening back. 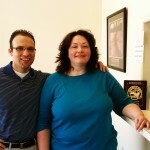 I saw my primary care provider recently, and she was amazed with my progress. Before, my pain was a 20 on a scale of 1 to 10. Now, I wake up and some days I have no pain. I’m laughing again, and I wasn’t laughing for a long time! 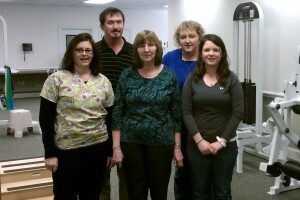 Do you have a physical therapy story? Share it here!